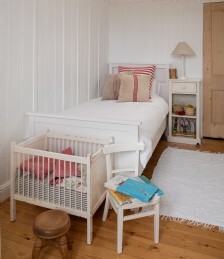 A nursery room with a standard wooden cot, this bedroom is just perfect for ensuring little ones can enjoy a peaceful night's sleep. 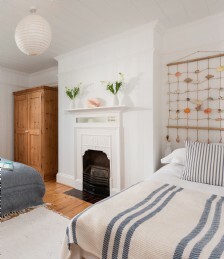 (There is also a single bed in this room should mum or dad want to sleep in the same room as their child). 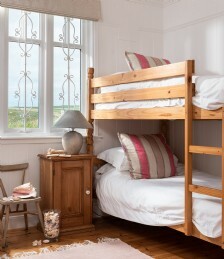 Perfect for little ones, this pretty bedroom with a set of bunk beds is just delightful and sits opposite the courtyard. 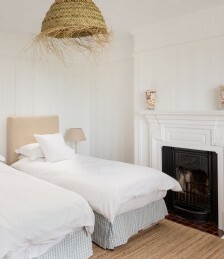 The perfect room for midnight feasts and whispery giggles! 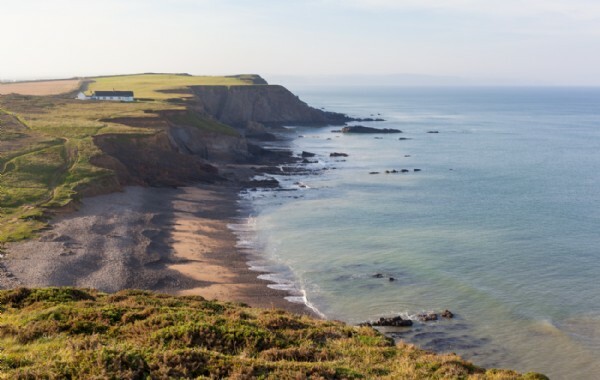 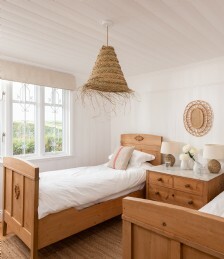 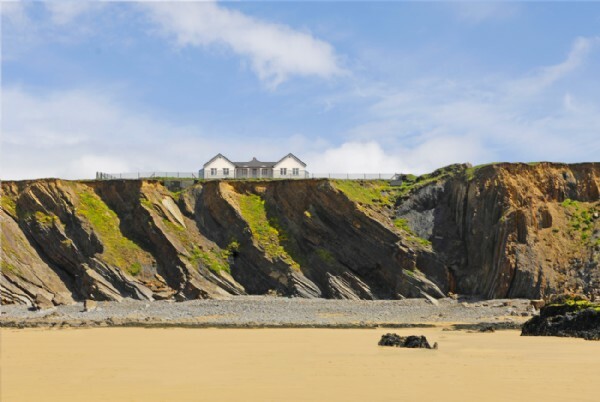 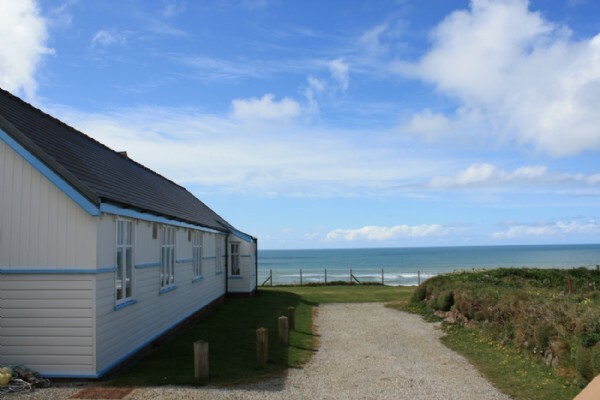 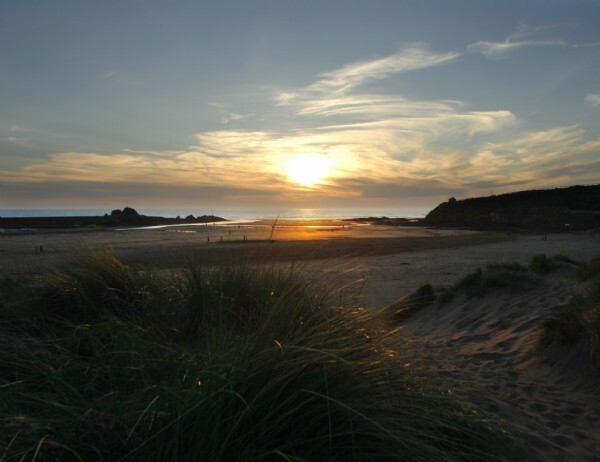 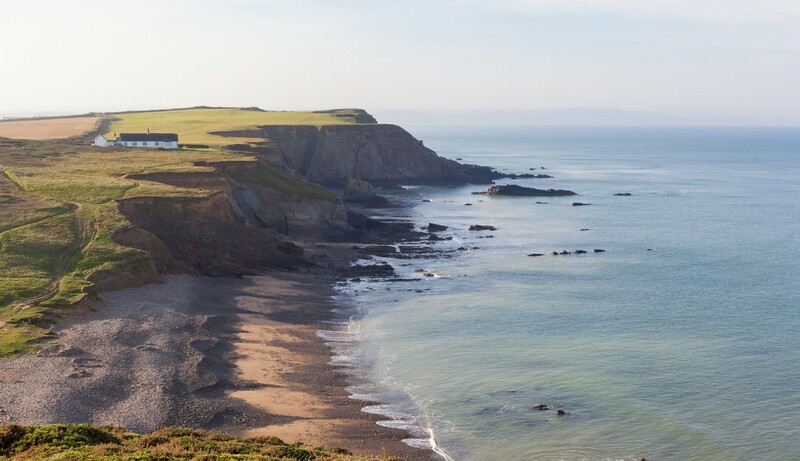 This snug twin bedroom offers views of the surrounding lawn and rugged north Cornish coast. 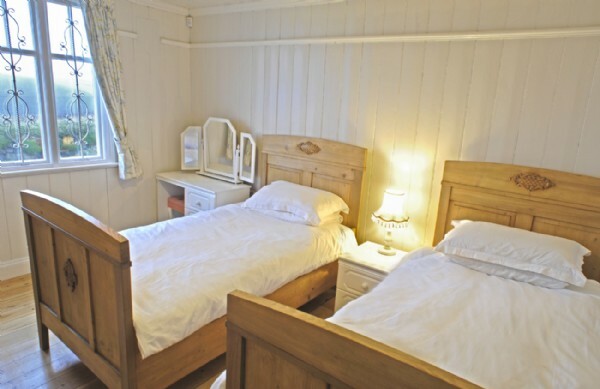 Bedroom three is located opposite the bathroom and WC, with the bunk room next door. 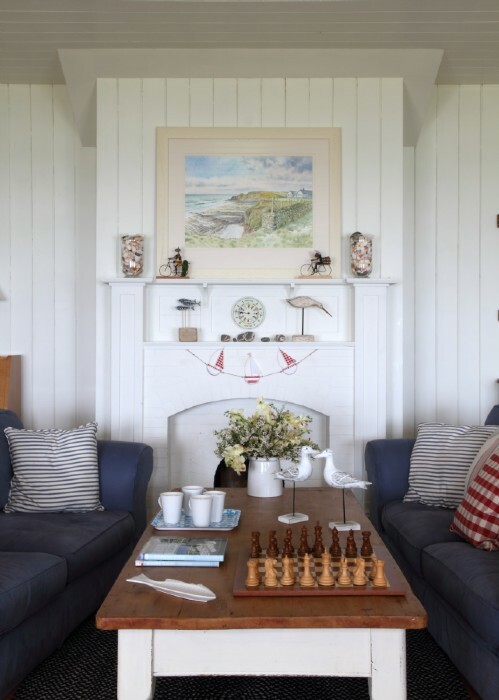 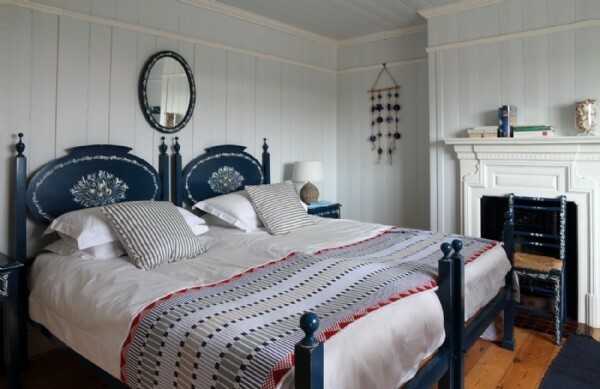 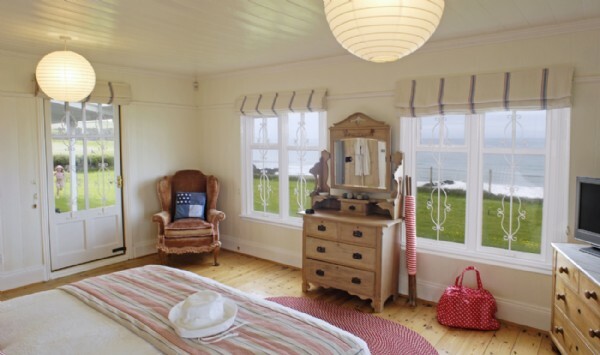 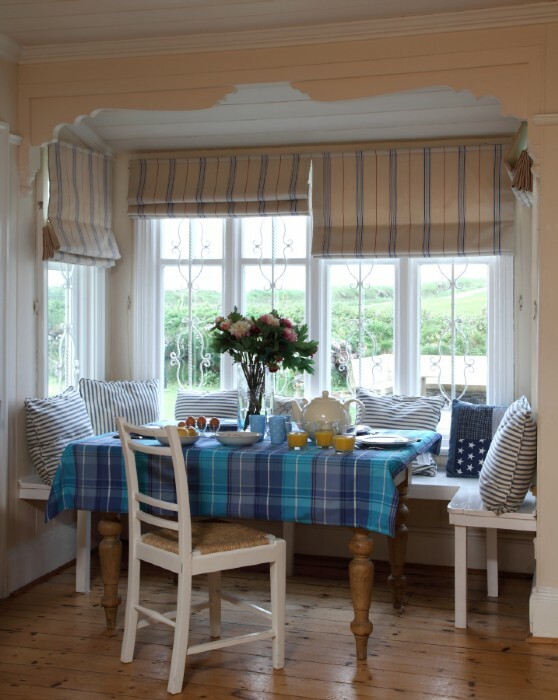 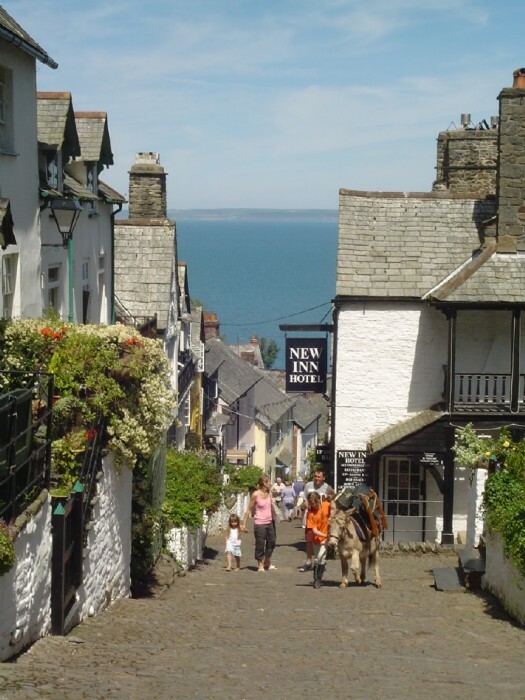 This comfortable and cosy twin room has characterful flourishes and overlooks the lawn and coastal vistas beyond. 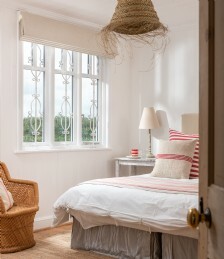 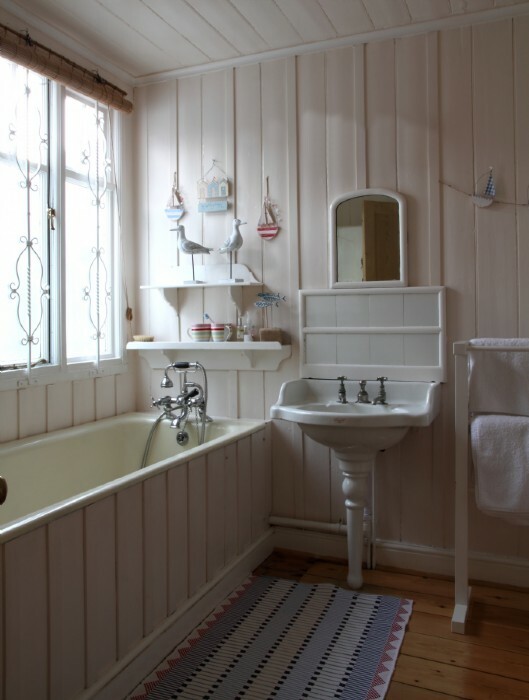 This room boasts a stylish folksy flavour and sits across from the sitting room next to the Master room. 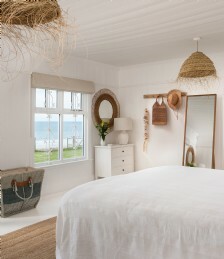 This bright and spacious nautical-inspired master double bedroom boasts sea views and has a door which leads on to the veranda. 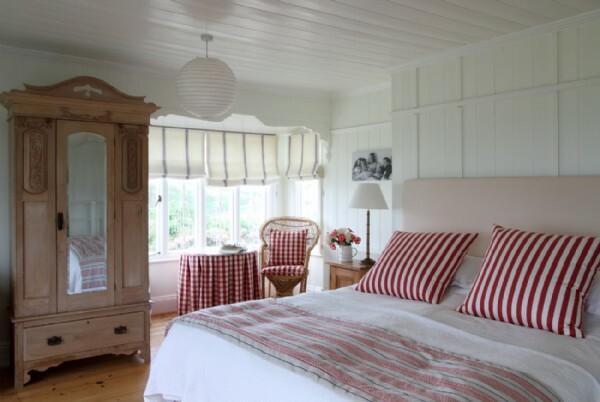 Bedroom Five sits opposite the sitting room at the far end of the house with a twin room alongside. 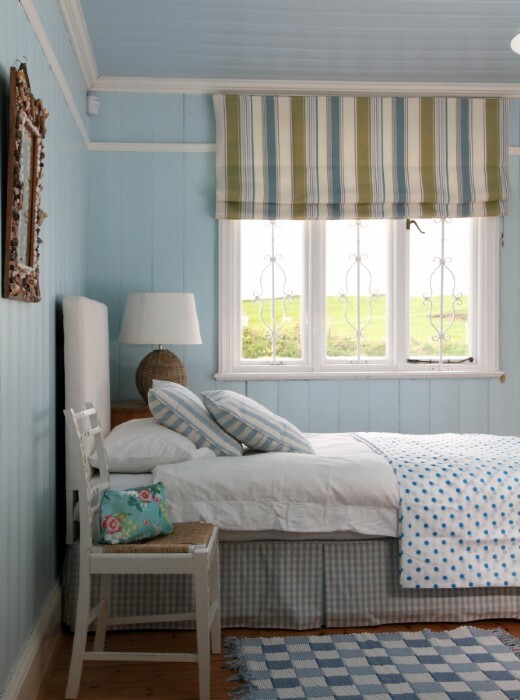 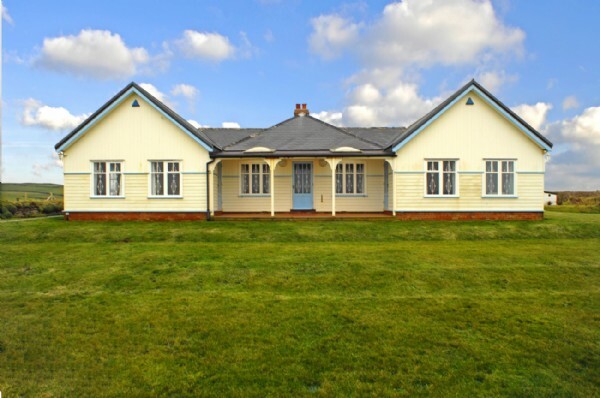 This chalky-blue twin bedroom is equipped with its own fireplace and overlooks the lawn, rolling hills and Cornish coast beyond. 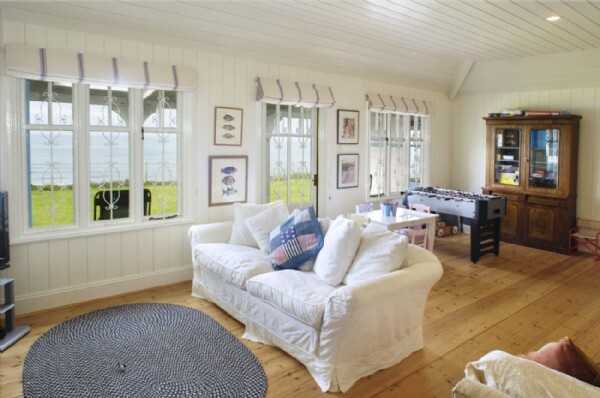 This room sits adjacent to the dining room and is perfect for children and adults alike. 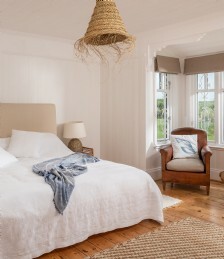 The beautifully decorated spacious second double bedroom offers coastal views from the large bay window and a light and airy ambiance. 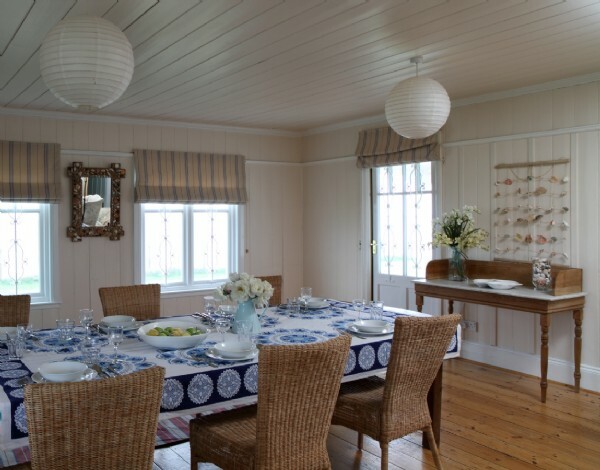 This room sits across from the kitchen. 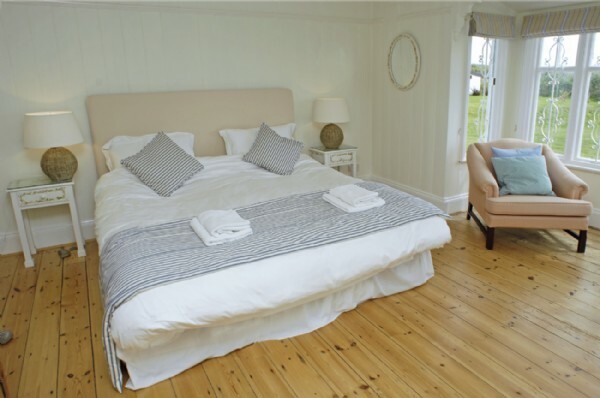 Cosy bedroom eight can be made up either as two twin beds or a king-size double bed to suit your requirements. 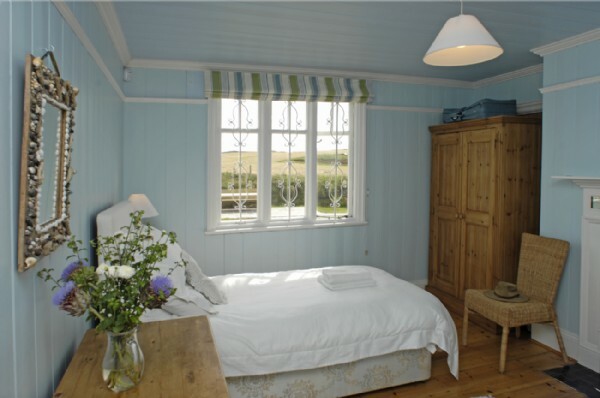 This slightly smaller but bright room offers views of the rolling hills behind and is adjacent to one of the shared bathrooms.